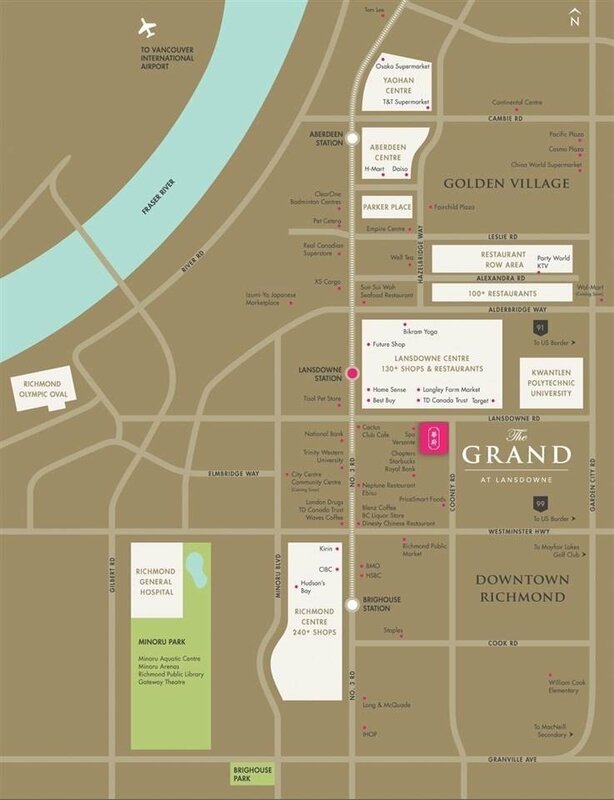 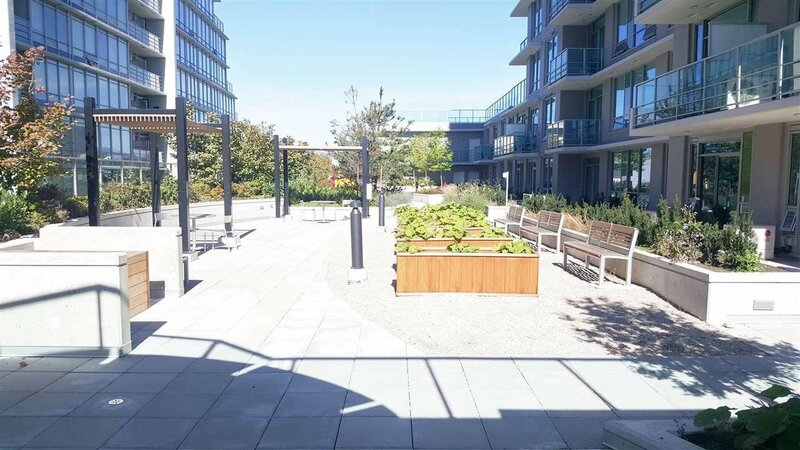 THE GRAND in Richmond at corner of Cooney & Lansdowne Rd Like new quiet 1 bedroom faces courtyard garden with no hallway wastage. 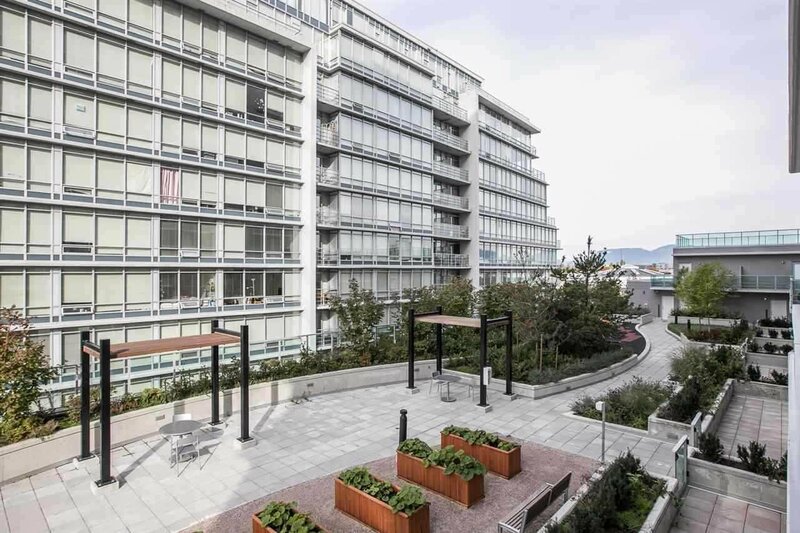 Big balcony not connected to other balconies lots of windows Airy 9 ft ceiling height, thick Quartz counter-tops with matching back splash and under-mount sink. 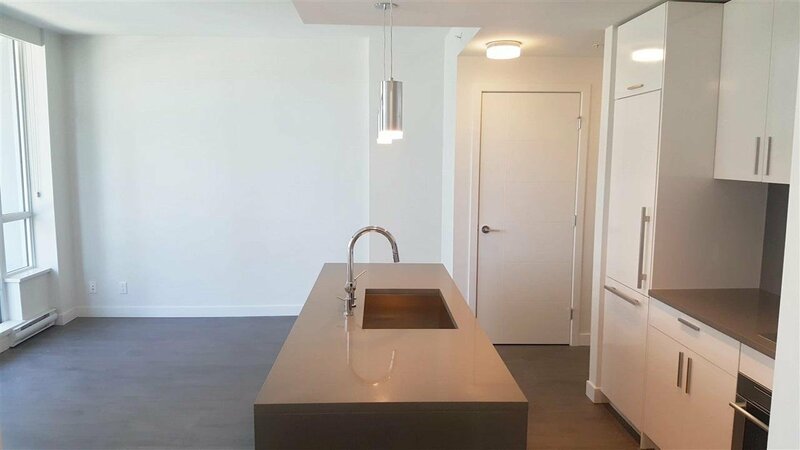 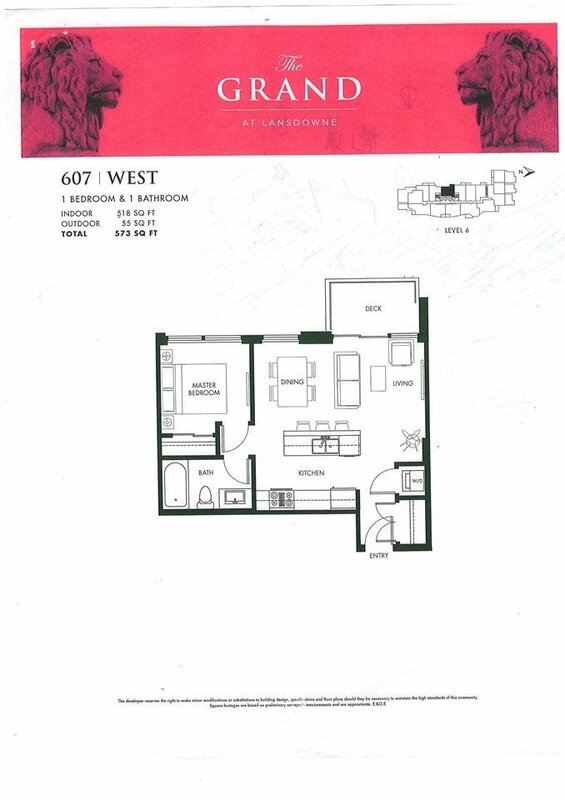 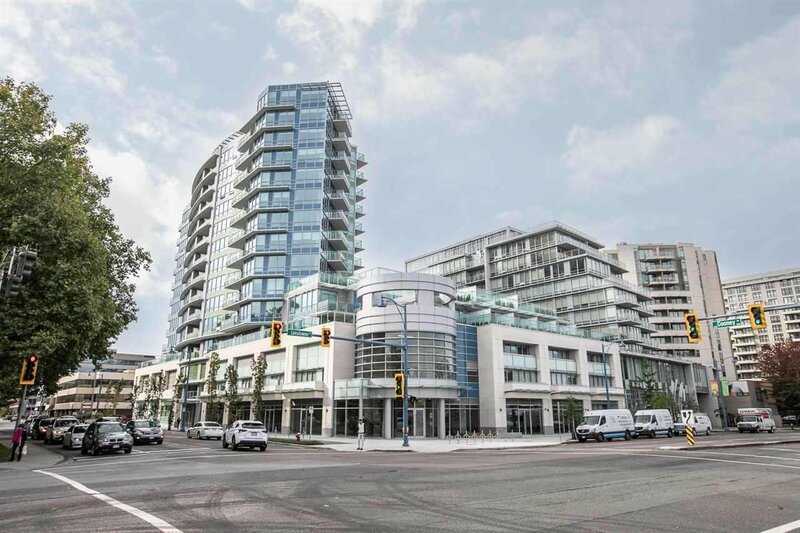 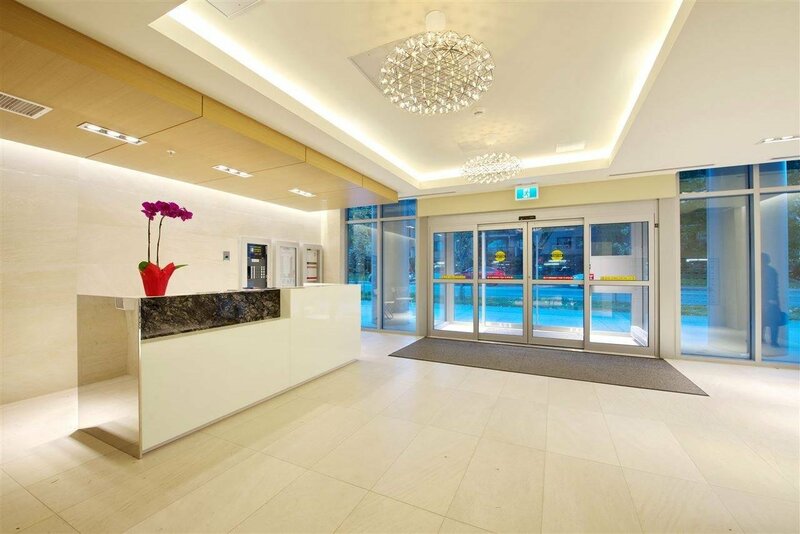 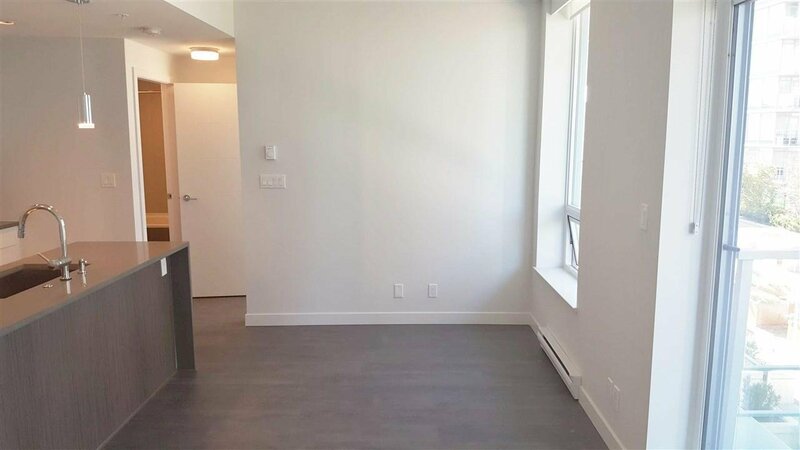 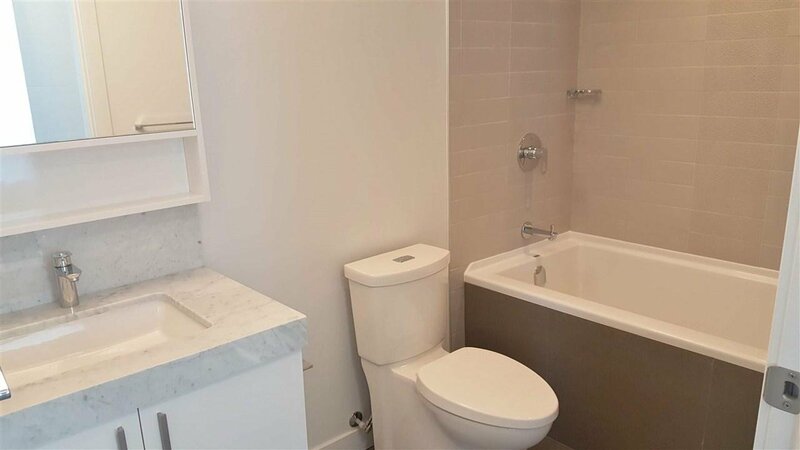 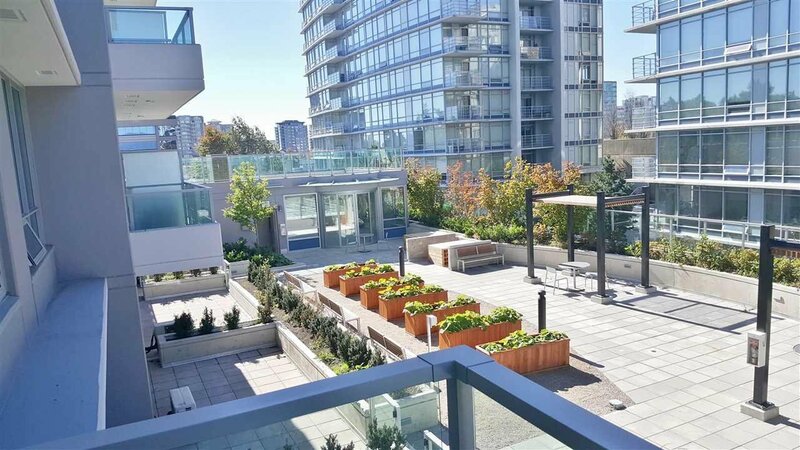 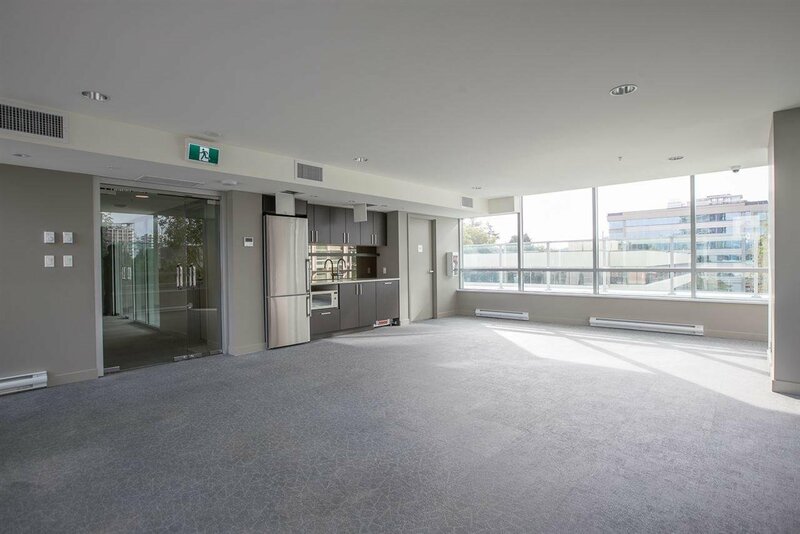 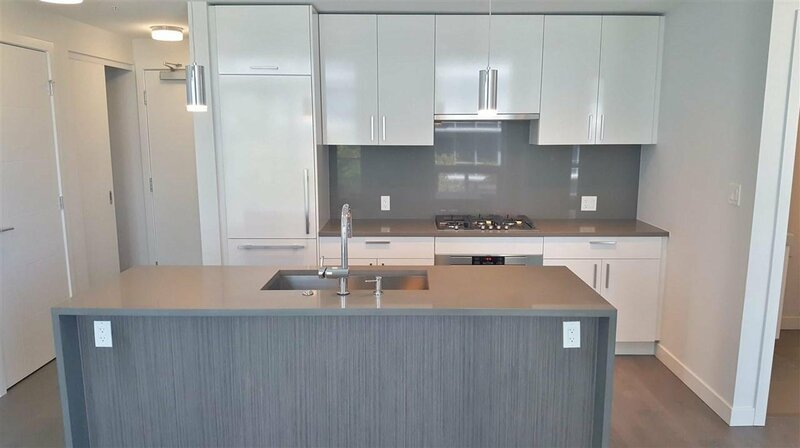 German AEG stainless steel appliances, Italian marble counter-top in Bathroom, Steps to new T&T supermarket Lansdowne Mall, Kwantlen University, Alexandra Road, Skytrain Station ! 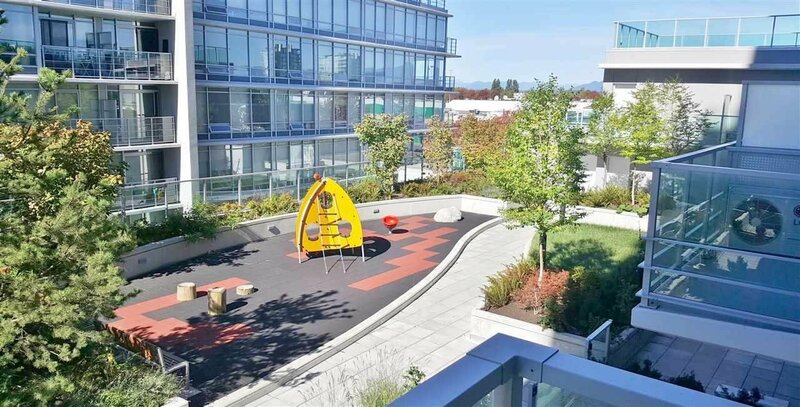 1 parking stall and no rental restriction.